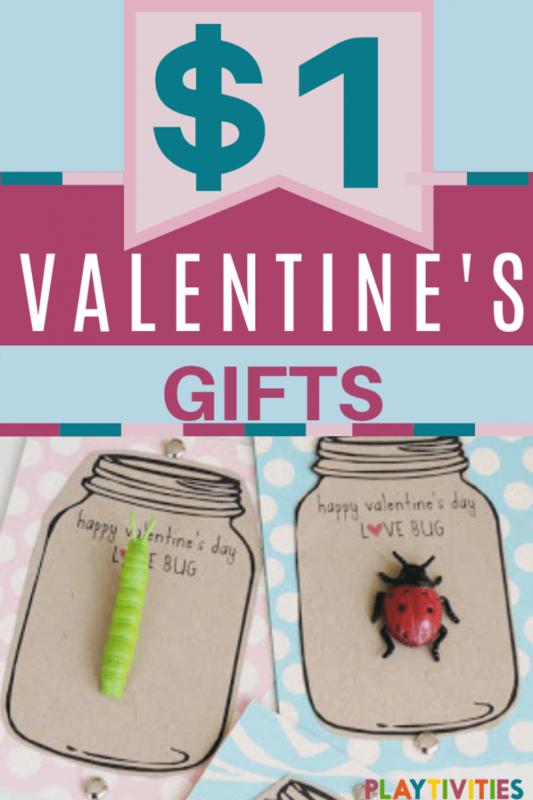 Valentine’s day is approaching and I was in the look out for some cute homemade valentine gifts. 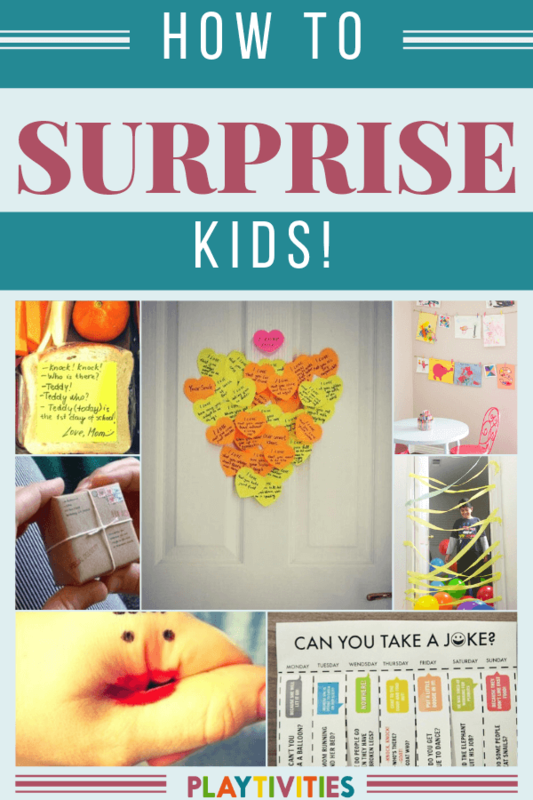 I love to surprise my kids and so do they! Valentines day is the moment of showing love to their friends, classmates and just anybody else they want to! I know sometimes it’s complicated to find an idea, which won’t cost you a dime and will be easy to realize. It matters, especially if you have to make more then 20 of those for the whole class. So, my goal was to pick the ones that would involve a little crafting and would be cheap to make. Under $1 or F-R-E-E. So, here it it is! 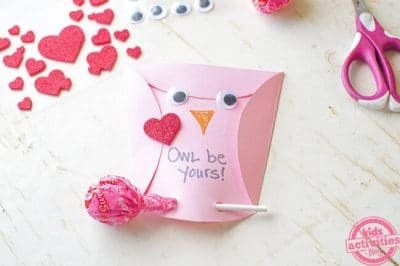 20Homemade Valentine day gifts, which are super cute and definitely make Valentines day full of pure love and extra attention! I’m in love with these homemade diffuse necklaces. It is natural, beneficial for everybody and has AMAZING smell! What can be better? 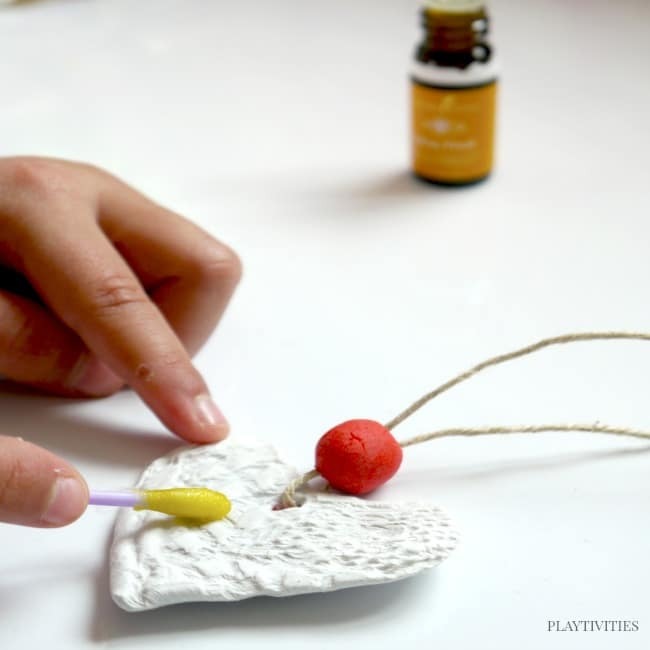 Making this super gift is a lot of fun and it can be such a great way for kids to express their creativity either. This gift has A LOT of variations! 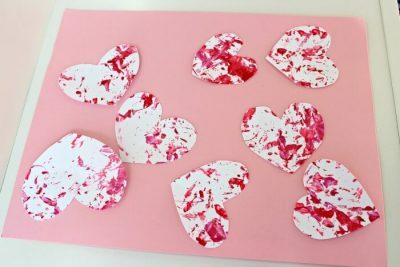 Cute, cheap and easy homemade Valentine gifts – cards, which can be made by your kids (just a little assistance needed)! Sounds great and looks perfect as well! Start your perfect craft evening inspired by kidsactivitiesblog! Do you prefer non-candy gifts? 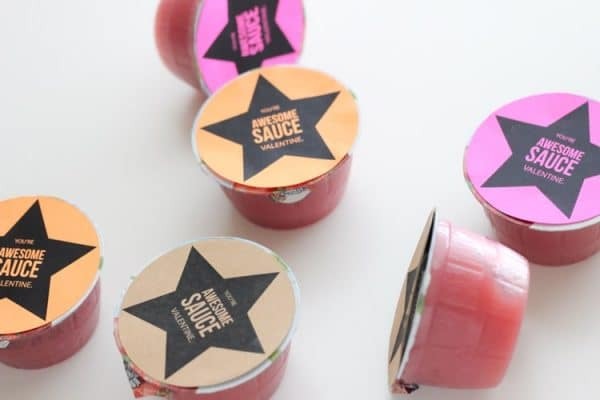 Well, awesome sauce valentine idea is perfect to you. Simple as ABC! 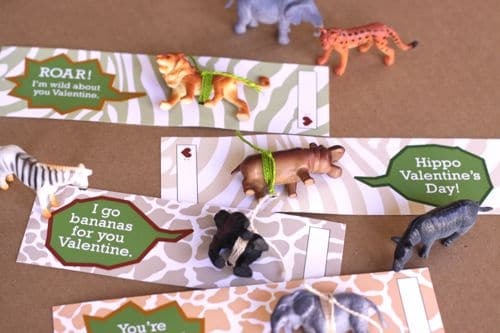 This I’m wild for you Valentine idea is perfect for animal lovers. Fun gift with unique sentences, which make kids happy! Look at these vibrant colors! 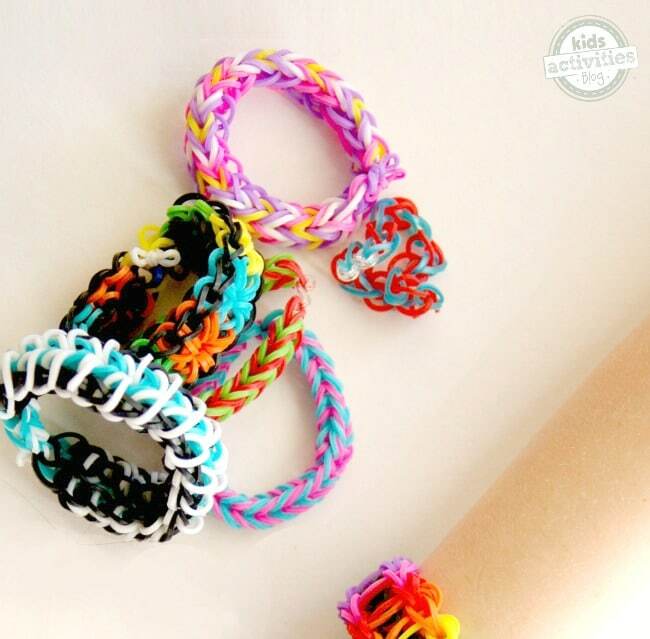 This DIY frienship band bracelet includes not only the creative and fun process, but joyful result as well! Do you remember your friendship bracelet? I’ve saved mine since childhood! My kids like this magnifying glass valentines idea. Looks lovely enough to feel special! Was searching for a printable? What about homemade cards and bookmarks? 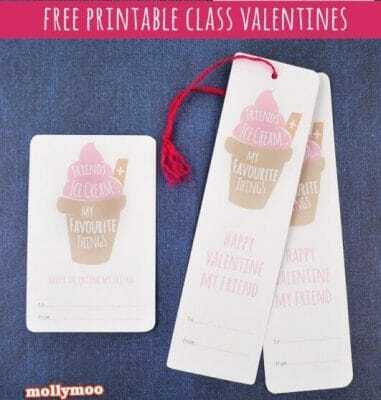 Check Mollymoocrafts idea, which is a perfect gift for kids! Simple, but charming gift! The best part of this homemade valentine craft is that kids can create their own Valentine’s snow globe, because it’s super easy to make! Kids love glow things, so why not using this as a Valentines day gift? 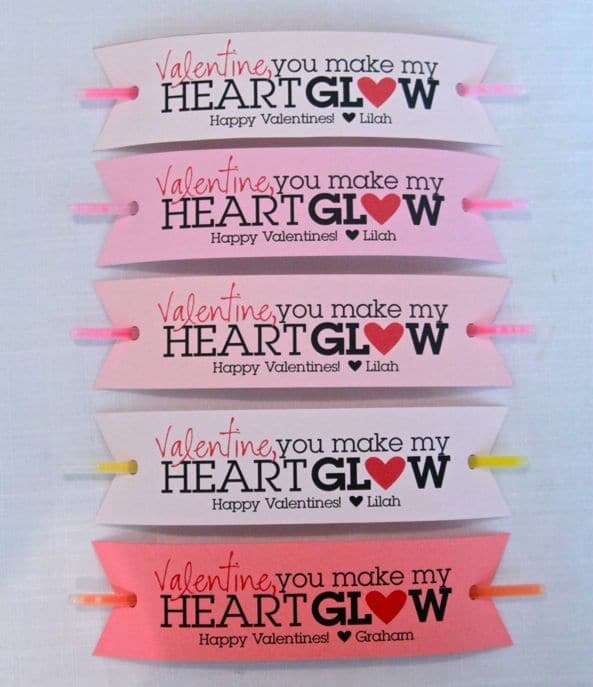 Glow Stick Valentines is super cute and heart melted idea. It will inspire you to make your own version! 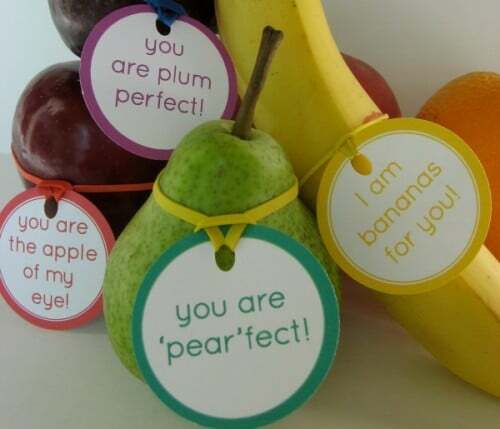 Super simple & catchy gift idea! ‘Love Bug’ for your kids and their loved ones. Read how to make it here. P.S. 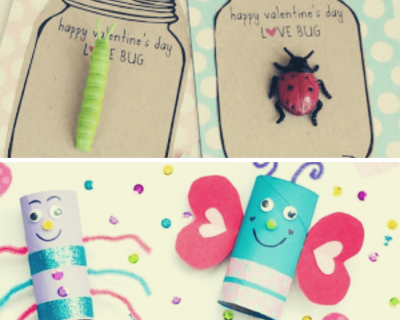 If you are impressed by Love bugs idea AND feel crazy about toilet paper roll crafts, you will find extra superb idea here -> Love bugs toilet paper roll craft . How cool is that?? Need an inspiration to write the notes? I am sure your kid will do that. While making this gift, you are free to have a conversation and share some thoughts. 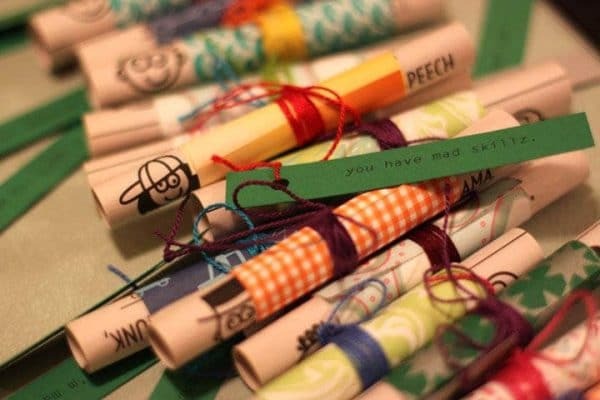 These valentine notes will be perfect homemade valentine gift straight from the heart. Who doesn’t like surprises? I believe, it will take a time to find ones! Surprise not only kids, but adults too with the secret message in the heart! Simple, easy and made with love. Sayyes blog nailed it! 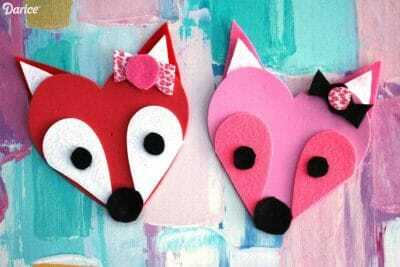 This foam heart Valentine foxes craft fits perfectly not only for a gift, but as a decoration too! The idea and all the tips are here! I would say alphamom is super creative! Surely, practical idea for Valentines day gift that makes smile. 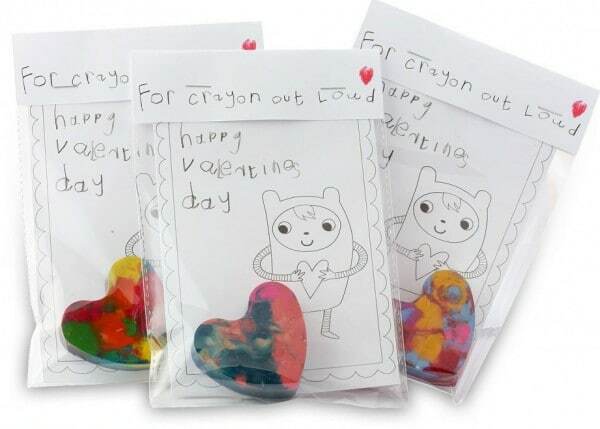 If you have some broken crayons at home, it’s a perfect moment to make unique melted crayon Valentine card. 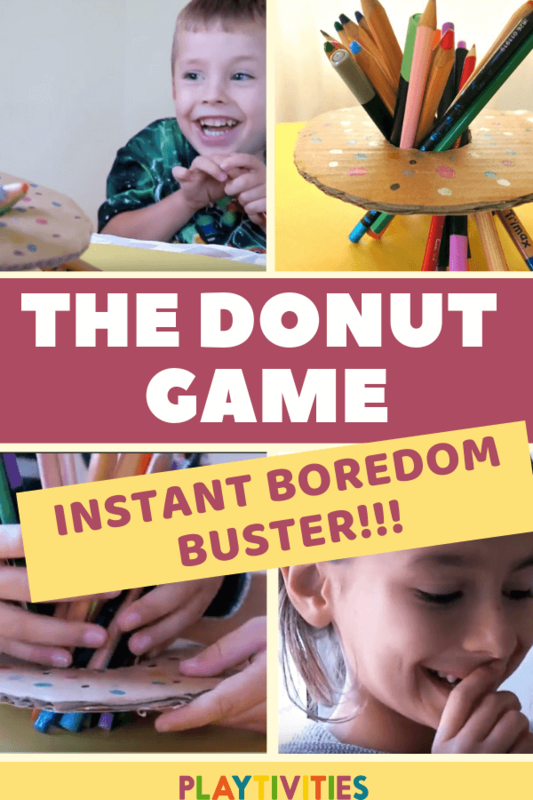 Perfect activity with kids, because the process is super exciting! 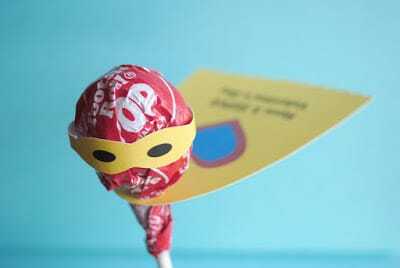 Super Valentine Lollipop! Everything is very simple and easy, just check this link to find out the secret how to make it! There is nothing more to say except it’s super creative and artsy gift for little artists! 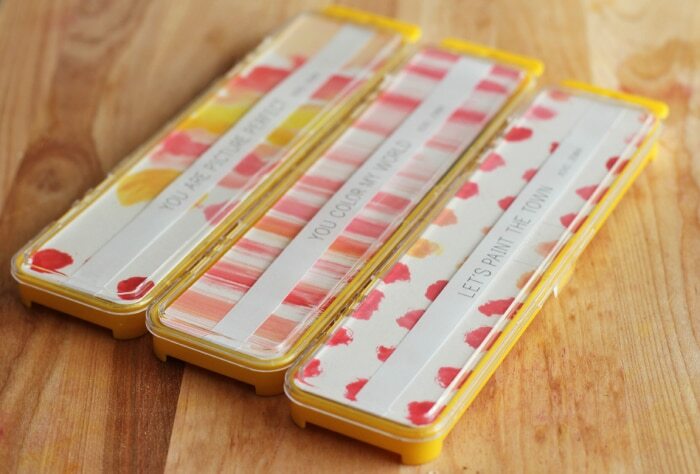 Watercolor set Valentine, I love the idea! Entirelyeventfulday perfectly combined kids favorite things into one fantastic piece! 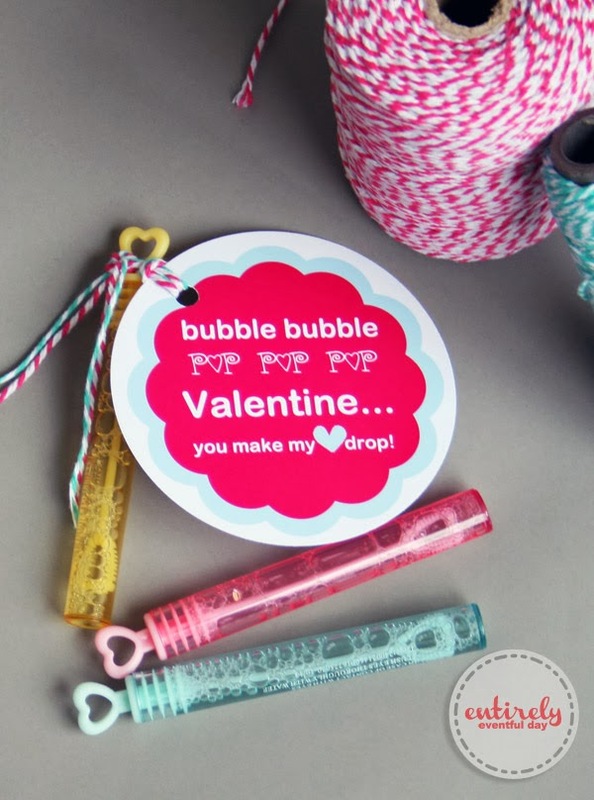 Playing with bubbles during Valentines day sounds like fun! Feeling crazy about the mess you will have after craft activities? No worries! SunnyDayFamily blog has an amazing solution to you! 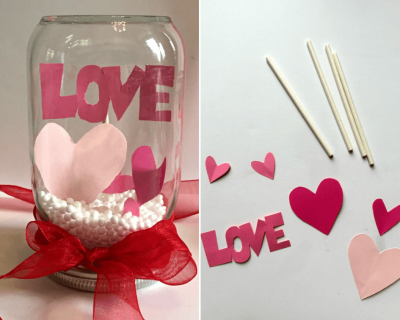 Shake it up hearts idea will make you feel relieved about the coming homemade Valentines gifts! Sweet Valentine’s Day Gift, and sugar free?!. What? 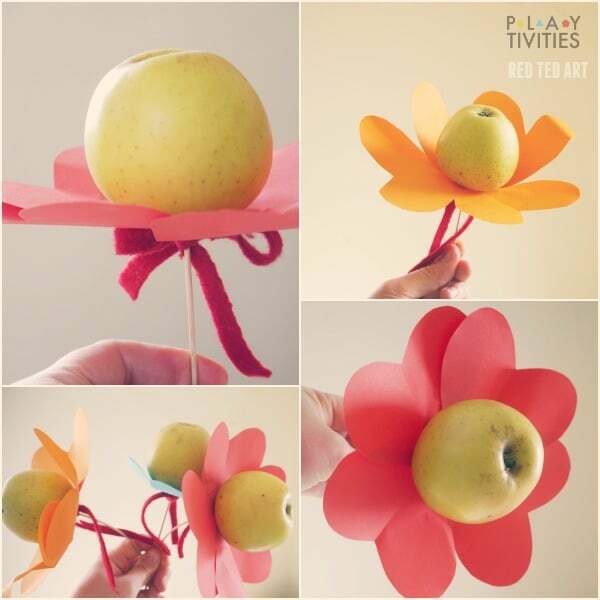 Apple Heart flowers! Won’t take long to make and looks super cute! 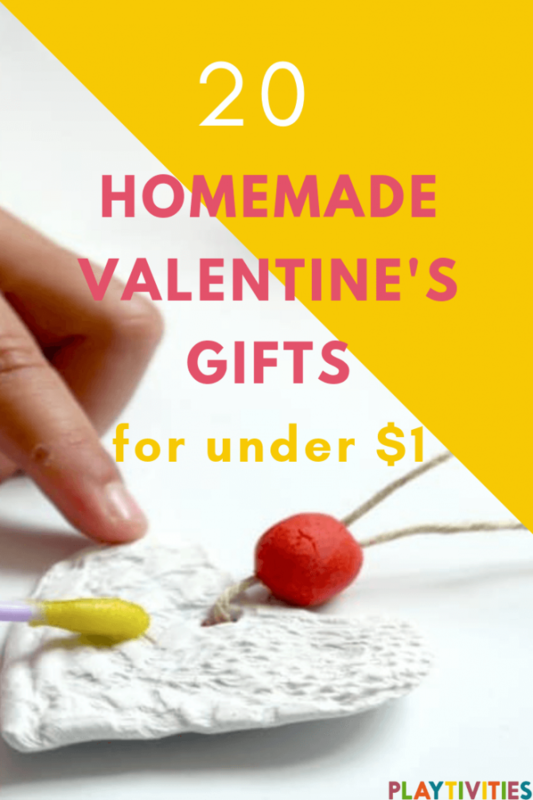 So here you have it – 20 homemade valentine gifts that kids can make for their friends (with only little of your help) that won’t break your bank. And because homemade is always THE BEST. 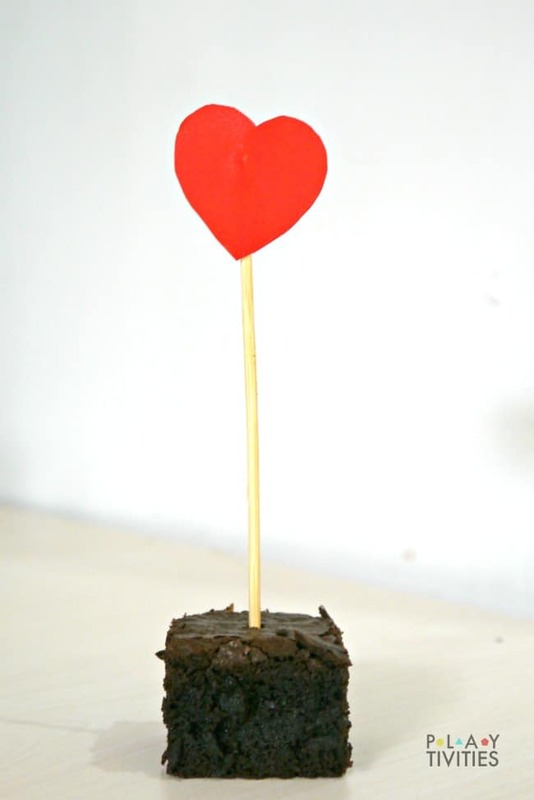 A special brownie for Valentine’s day! Do you remember, I’ve mentioned that I L.O.V.E. surprises? So, I made an e-book about 100 of best surprises I’ve tried with my family! Grab it and make your kids happy all year long! This is such an adorable list! I love all these ideas!